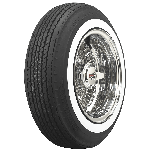 Get period-correct looks with Austin Healey tires from the popular Firestone line of classic tires. 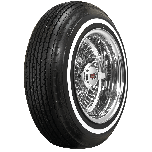 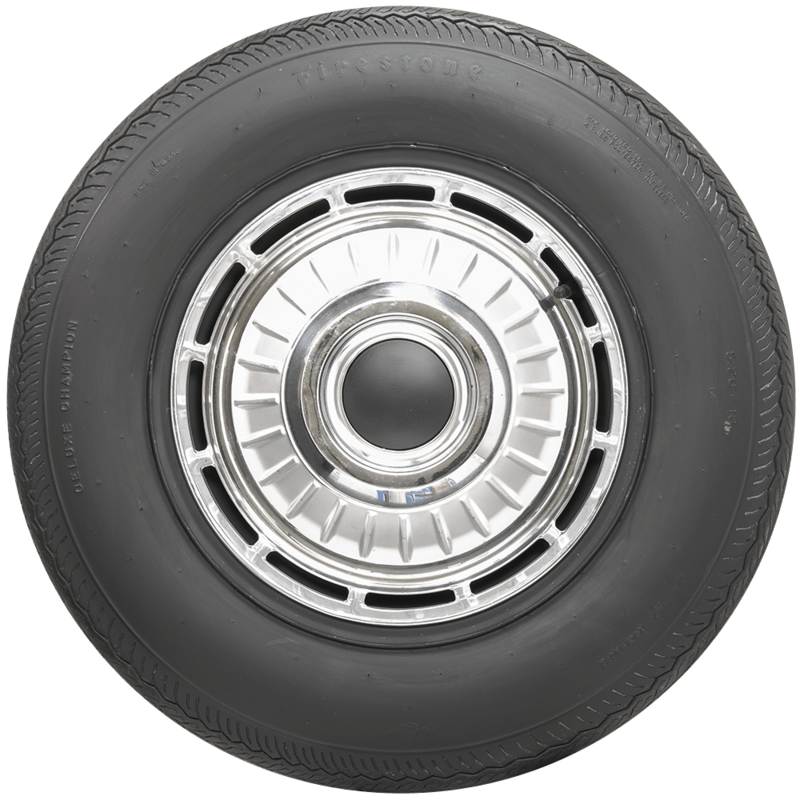 These Firestone 520-13 tires are excellent fitments for late fifties and sixties Austin-Healey Sprite models. 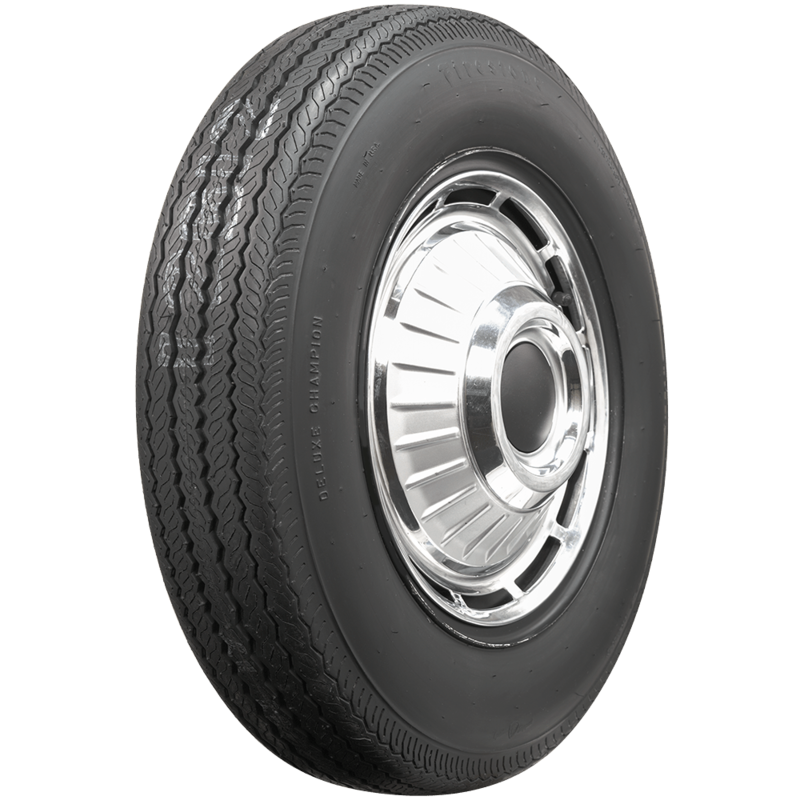 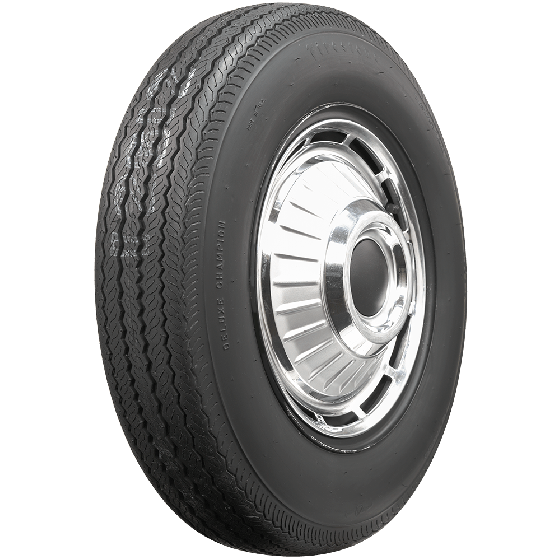 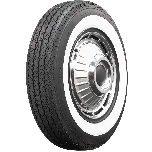 Firestone Bias Ply 5.20-13 Blackwall tires are also a good fitment for several Ford, Lotus and Nash vehicles that require a 13-inch tire. 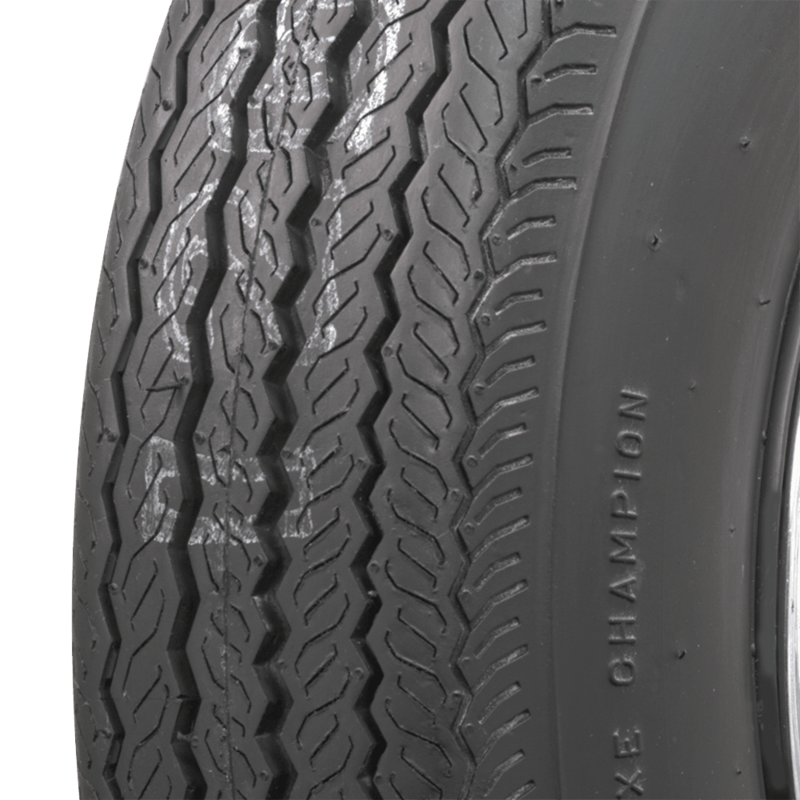 These tires are hand-crafted in the USA in original molds using modern materials. 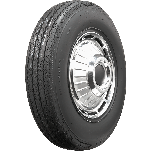 Coker Tire Company is the world's leading supplier of collector tires and wheels.